As a talent acquisition professional you are a well aware that the way you represent yourself and your company online truly matters. Often times the polish of your online presence can sway a passive candidate to respond to your message and become interested in your company. 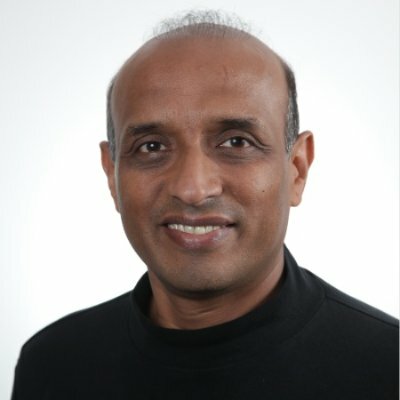 Starting today, we wanted to give LinkedIn Recruiter customers a boost to their online presence – going forward all customers will have premium membership to LinkedIn.com. This will help you stand out from the crowd and enhance your professional brand. A great way to make your profile stand out is writing a good summary of your accomplishments and interests. Using the right mix of personality and keywords will make your profile highly discoverable and engaging. 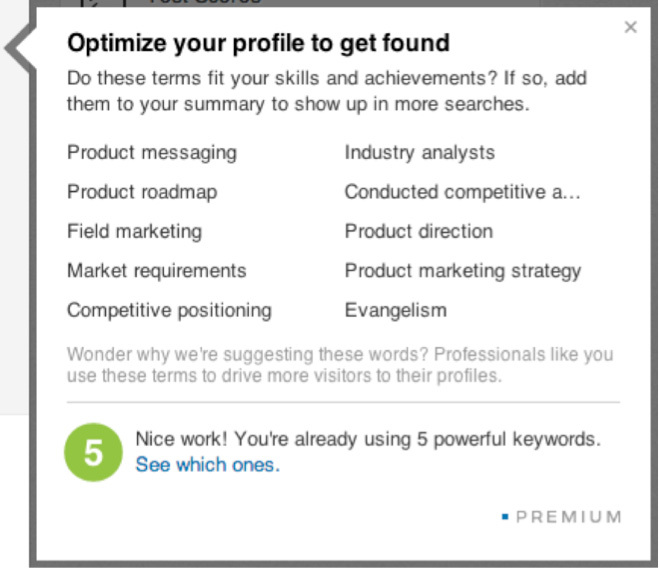 In case you need help with finding the right keywords or just some ideas to spark your creativity, the LinkedIn Premium profile will offer you personalized recommendations like in the picture below. With thousands of recruiting professionals on LinkedIn, a little competitive edge can go a long way. The next time someone searches for let’s say a “recruiter” on LinkedIn, your profile will look twice as big as other results and offer more tidbits from your profile such as your past experience and education to help people easily get a quick snapshot of your profile. We want to help you be found by those seeking opportunities to work in your organization. In order to tap into important connections outside of your network, you will have the option to keep your profile “open” so that every LinkedIn member can see your full profile and reach out to you via InMails for free. 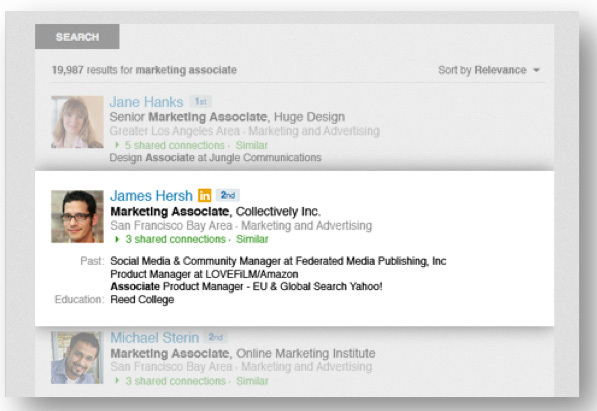 Seeing who’s checking out your profile is one of our recruiters’ favorite features on LinkedIn. Many of you use this as a signal to see who is interested in your company and your job openings. With the premium subscription you will be able to see a full 90-day list of Who’s Viewed Your Profile and use this as an invaluable tool to help you manage your network and build a pipeline of talent. You will also be able to access the top 100 results for How You Rank against your first-degree connections and company. 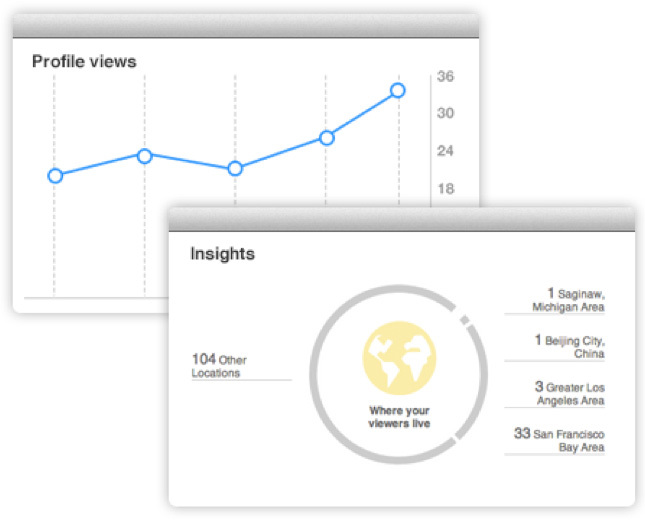 This can be a great way to see how your LinkedIn presence measures up against your peers. Get a quick walkthrough of our Linkedin Premium offerings here. This is yours to keep as long as you retain a LinkedIn Recruiter seat. We are continuously looking at new ways to add more value to your experience and this is just the first step of many. We look forward to hearing your feedback and giving you more reasons to take advantage of what our premium experience has to offer.